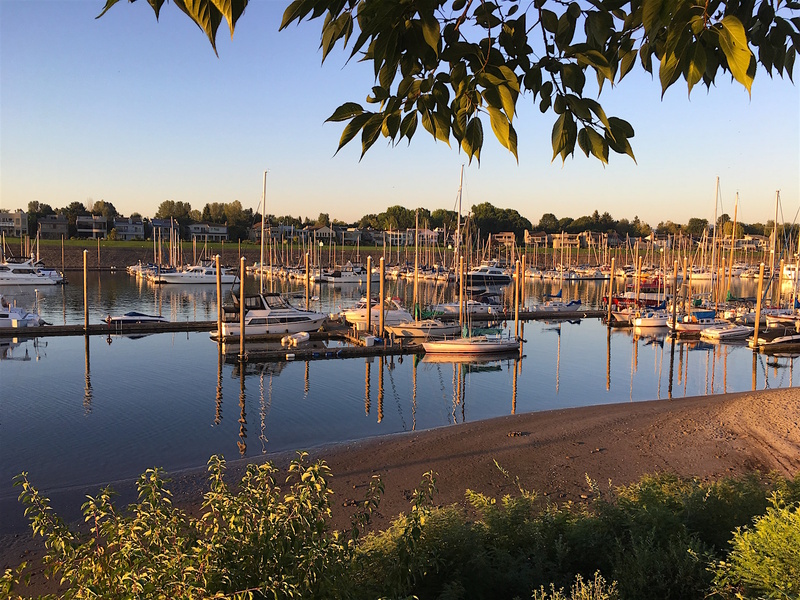 There are so many boats along our Portland morning walks. We’ll walk our last time in Portland this morning. Then we’ll return to our hotel, feed, clean up, and load out. Then we’ll head east toward The Dalles and the Columbia River Gorge. I’m looking forward to poking around, seeing the sights, and perhaps finding a geocache or two. The Girl will be happy if she can be off-lead some of the time.